We, at Pine Glen, are extremely lucky as the Burlington Public Schools Maintenance Department (Steve Zarba, Neil Guanci, and Lee Nichols) built our circulation island (self check in/out station) for us. 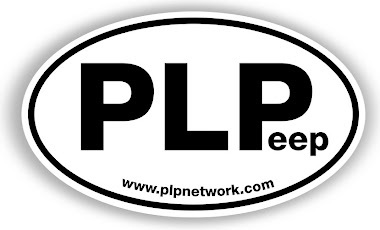 Pam Harland (a professor, speaker, consultant, and librarian) taught me about this concept that was developed by Andy Plemmons (a school librarian in Athens, GA). The library learning commons at Pine Glen is always open. All 300+ students (K-5) are welcome throughout the school day. 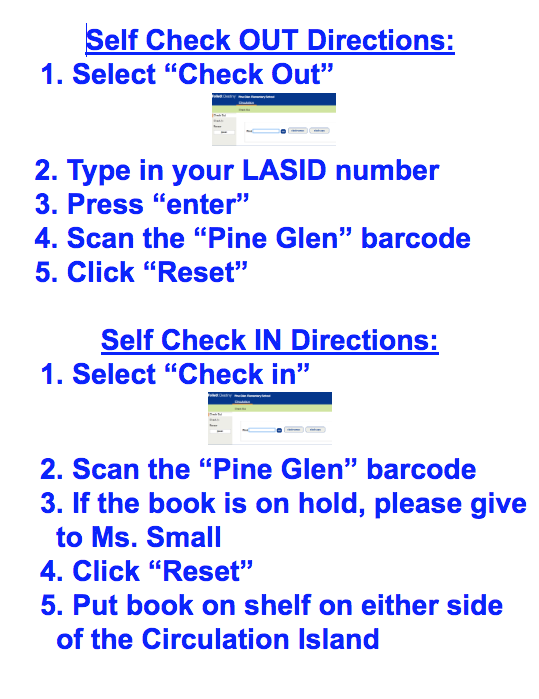 Students check in/out their books from our circulation island where we have two self check in/out stations. 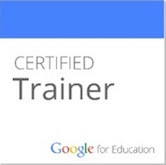 (So, if I’m teaching a class, students can still access the collection.) To foster a school culture of passionate, lifelong readers, there is no limit to how many books students can check out. As students enter the library learning commons, they check in their books at the circulation island and they put the books on one of two rolling carts stored within the circulation island. (My amazing volunteers shelve the books.) We are a one-to-one district, so students have access to their Destiny (online card catalog) account via their iPads. They use their iPads to find the location for the book(s) they want. If a book they want is checked out, they put it on hold — once the book is returned, it is delivered to them. If we don’t yet own a book, students add it to the wish list (via Destiny) and I purchase the book. 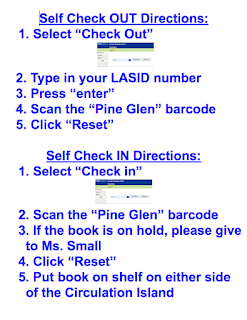 Once students find their books, they stop by the circulation island to self check-out their books as they leave.